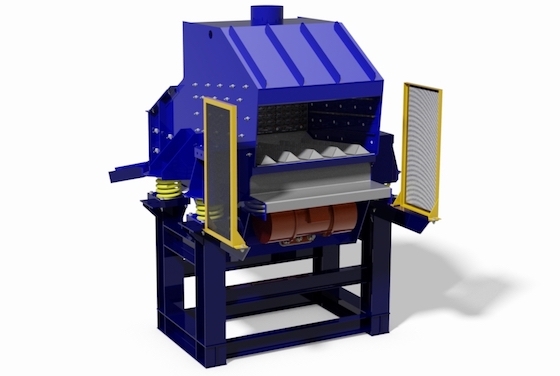 Major Manufacturer in the Starch Industry Uses Sifters of Dinnissen, Industrial Sieving of Incoming Bulk Powders, VIBRA-MILL® Vibratory Lump Breakers, and Great Western Manufacturing Introduces the QA30 Sifter/Screener. 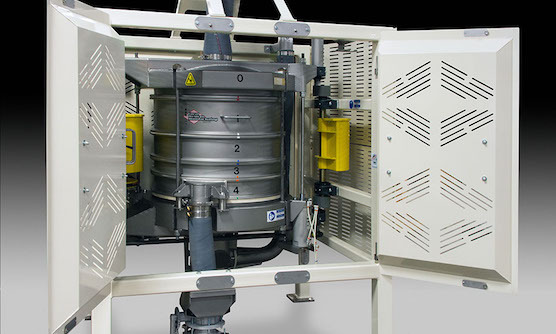 Kemira Chemicals, a producer of advanced chemicals for various industry applications, integrates an industrial vibratory sieve to screen incoming bulk powders. 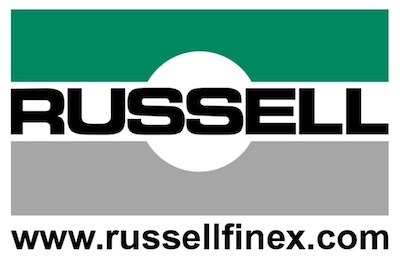 Screening the conveyed raw materials prevents oversized contamination from entering the chemical production process, ensuring product quality. 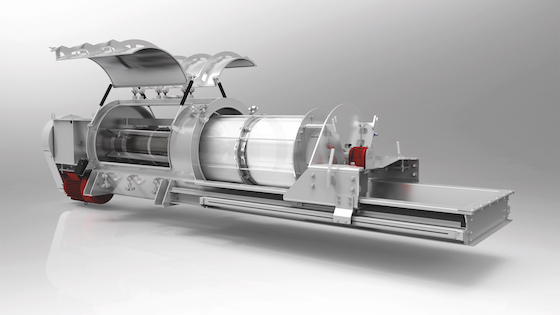 Years of sifting experience has enabled Great Western Manufacturing to develop an exceptional line of gravity flow and In Line pneumatic sifters. The QA series of sifters operate with a horizontal gyratory sifting motion recognized for superior performance and precision separations. General Kinematics VIBRA-MILL® Vibratory Lump Breakers – an ideal unit for reducing agglomerations, clumps and lumps in bulk materials. 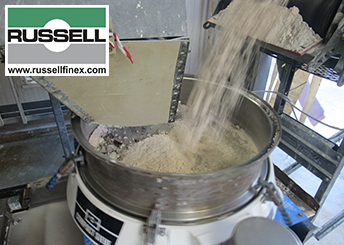 Available with various feed options to automate your process using high-energy vibration, combined with tumbling action, to reduce lumps back to grain size.